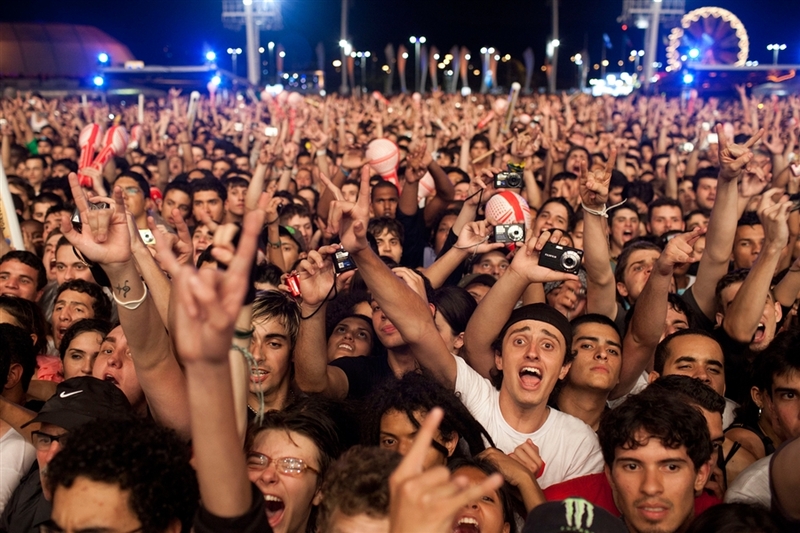 Apple to Sell Music in Brazil? When will the music section of the iTunes Store finally launch in Brazil? The answer may be next month, if the weekly magazine Epoca is to be believed. Astuto says his source is “a friend from the music record industry” and he seems very inclined to believe this person, as his article doesn’t use conditional terms. Still, this allegation has to be taken with much caution, as it’s not the first time Brazilian sources have referred to hypothetical launch dates for the long-awaited store. While a growing number of US tech companies are active in Brazil, for example Rdio and Netflix, Apple’s operations in Brazil are very limited. Despite expectations and frequent rumors, there aren’t any official Apple Stores in the country. As a result, Apple devices remain very expensive, although they may become more accessible soon if iPads are produced in Brazil – something the Brazilian government is actively negotiating with the Taiwanese manufacturer Foxconn (see our post). Although Brazilian users may still use workarounds to buy content from other iTunes Stores, their Brazilian music catalogues aren’t as deep as they would be if Apple had operations in Brazil, Astuto notes. However, it seems he didn’t pick the best example to illustrate his point. As the local tech blog Tecnoblog points out, while the article says that the Brazilian popular singer Maria Bethânia is almost absent from the iTunes Store, a quick check proves that’s not the case. Does it mean Epoca’s information can’t be taken seriously? We’ll know the answer for sure in December. Do you wish Apple had operations in Brazil? Let us know in the comments.